On behalf of the entire team I would like to thank your team for providing us with an adventure of a lifetime. From the moment we all arrived to the day we departed we were looked after to the highest standard. The rally far exceeded our expectations and we have only but praise for the entire program provided. Please pass onto all the guides our sincere appreciation for the effort they made to making our vacation such a special event. At no time was there anything they would not assist with and they truly made the entire experience one we will never forget. 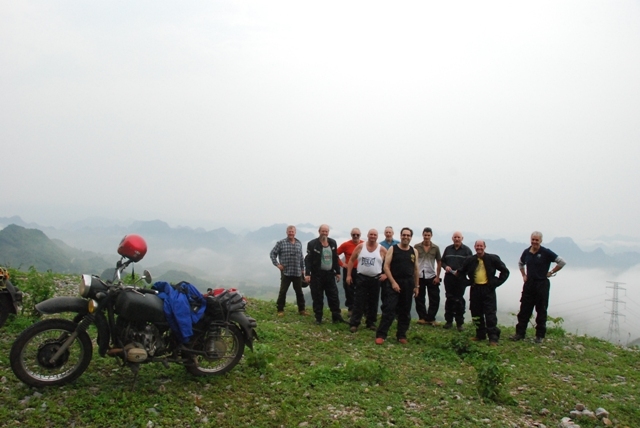 Several of the team are already talking about the next rally covering the Northern region of Vietnam..!! Keep up the great work as it is hard today to find such a team that can provide such a quality adventure tour as you are presently.